Any person or organization (including industry) is free to use, copy, and distribute any content found on energyhub.org, reworded or verbatim, for commercial and non-commercial use, without cost – provided proper citation is given. Over the past year, we have noticed several websites copying our content to varying degrees, both intentionally and unintentionally. And while this was once a concern, we’ve decided to boldly embrace our utility and simply encourage it – provided it’s done so fairly. Our information is most commonly used on websites (often within the industry) to help educate readers about sustainable and distributed energy technologies and policies. When using our information on your webpage(s), a clear and direct-link reference must be provided to energyhub.org on the same page(s) where the information is being used. The direct link should point to the page from which you sourced the information. Reported January, 2019. 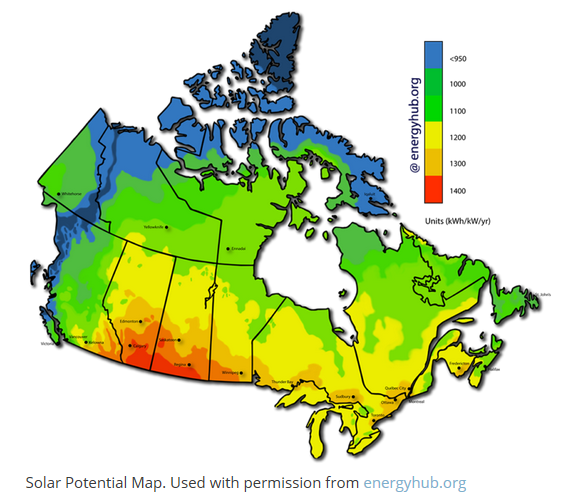 Solar Authority is using significant portions of the Saskatchewan Solar Guide in their version of the same, without reference of any kind to energyhub.org. Reported February, 2019. SUNMetrix copied a now old version of our 2019 Solar Pricing Page almost verbatim, without reference of any kind to energyhub.org. energyhub.org is licensed under a Creative Commons Attribution-ShareAlike 4.0 International License. Do you love sustainable energy? Support this project by taking action or by sharing this page!